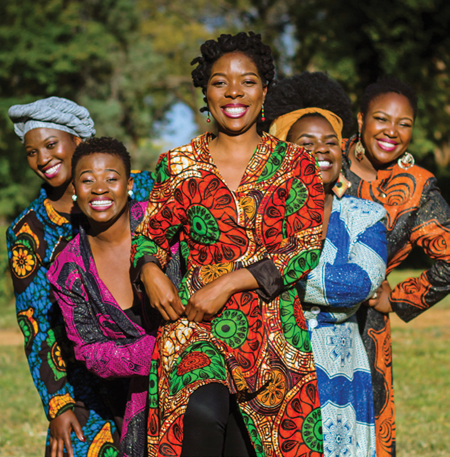 This female a cappella quintet from Zimbabwe blends traditional Zimbabwean music, Afro jazz and gospel to illustrate the concept of Nobuntu, or humbleness, love, unity and family from a woman’s perspective. Nov. 1–3. Call for ticket prices.